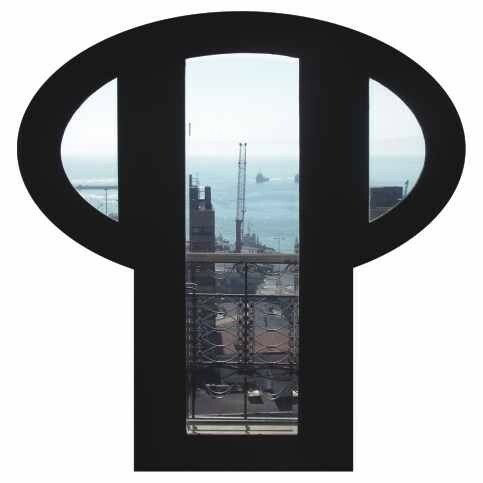 Valparaíso, the current capital of Chile's V Region, located some 120 km from Santiago, took shape by growing around its foundation port settlement, which was located on a natural bay. Thanks to its strategic location, it became a compulsory stopover for ships coming from the Atlantic and entering the Pacific via Cape Horn. 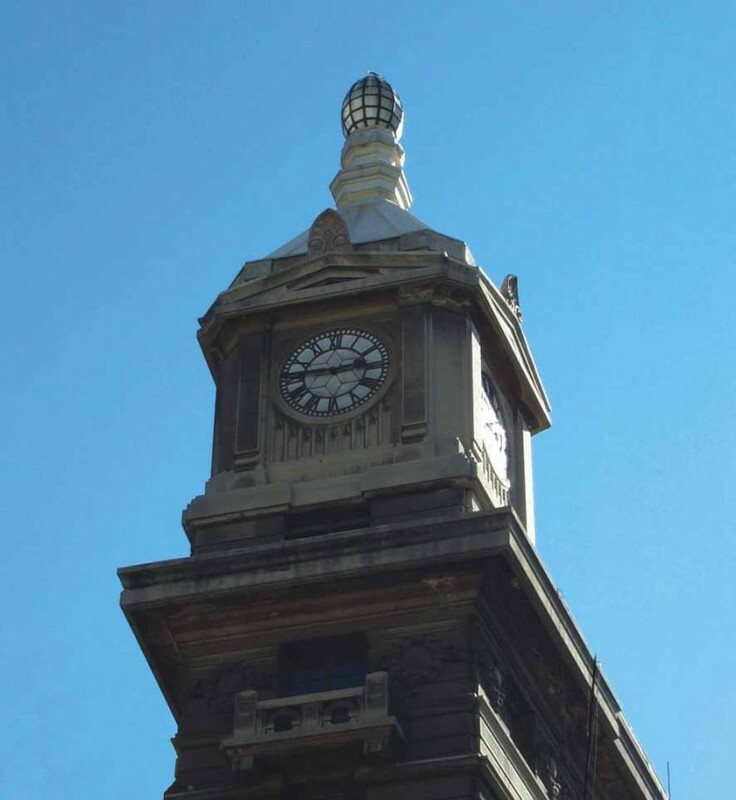 This converted the city into a veritable commercial and financial capital for Chile and, as a result, the country's first banks and stock exchange were set up there, as were the offices of the country's main companies. A great number of immigrants settled in Valparaíso to work in the export trade and they became wealthy by exploiting mining and the saltpetre in the north of the country. Therefore, the city, which had 162,000 inhabitants in 1905, became a pioneer in terms of urban improvements (electric lighting, telephones, gas piping, etc) until the years between 1914 and 1943, when the construction of the Panama Canal robbed it of its dominance as a port and, at the same time, economic power was transferred to Santiago. Due to the geographical layout of the area, the port city progressively began occupying the slopes of the over 40 hills that surrounded it as it grew, thereby forming a type of amphitheatre facing the sea. To overcome the great differences in ground levels within these areas of the city, a series of cable cars was built beginning in 1880, many of which still survive today. These also led to a neat arrangement of adjoining urban spaces in the form of vantage points. 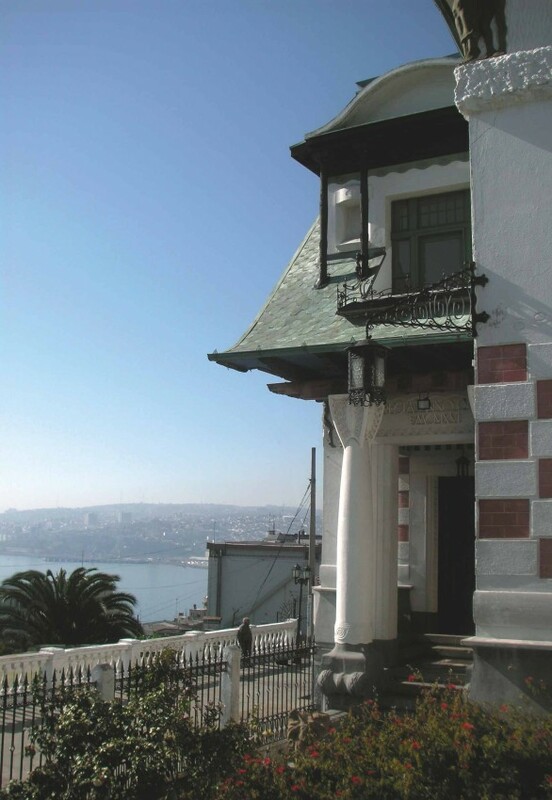 The clearest examples of Art Nouveau work in Valparaíso were designed by the Italian architects Renato Schiavon and Arnaldo Barison, who were trained in Trieste. They arrived in the city because of the possibilities that existed there of receiving commissions for its reconstruction after an earthquake had left it in ruins in 1906. The most outstanding example of their combined work is the Barburizza Palace (1915), located on Paseo Yugoslavo and currently housing the city's Fine Arts Museum. It is a beautiful example of the influences of Secessionist models and was commissioned by the saltpetre businessman Ottorino Zanelli and later purchased by Pascual Baburizza in 1925, hence its current name. Another work of theirs is the house for Wenceslao Campuzano (1908-1909), which is on Calle Atilleria and seems to hang over emptiness when seen from street level. It is an example that is more in line with most of the city's wooden buildings, a legacy of the architecture brought to this Andean city by its original Central European colonisers. 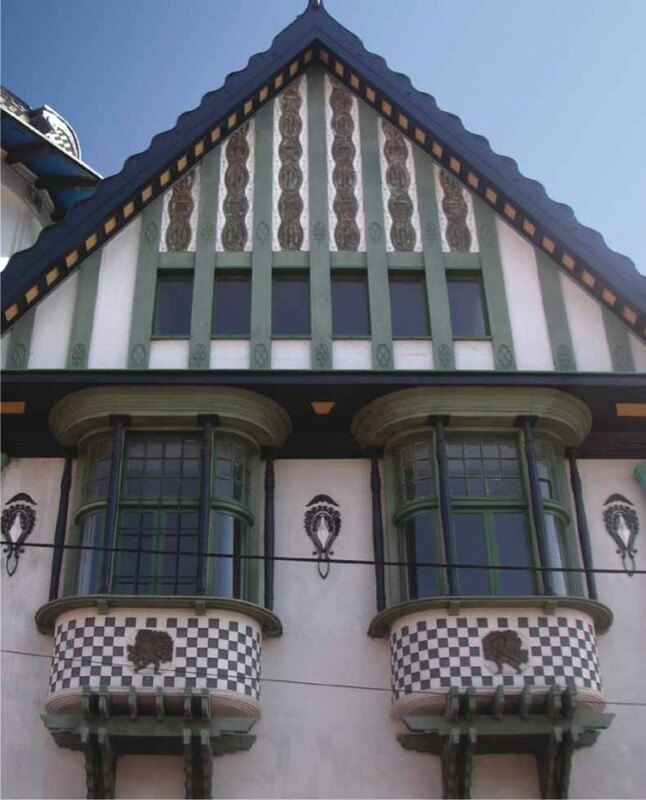 Other more modest examples of Art Nouveau work are scattered throughout Valparaíso's old town, which was placed on UNESCO's World Heritage List in 2003.